Every day, we generate around 3.5 million tonnes of plastic waste. This is ten times the amount we produced a century ago. On Saturday, September 15th, the largest one-day volunteer event in California takes place. Volunteers will be getting together to take part in the International Coastal Clean-Up Day organized by Ocean Conservancy. 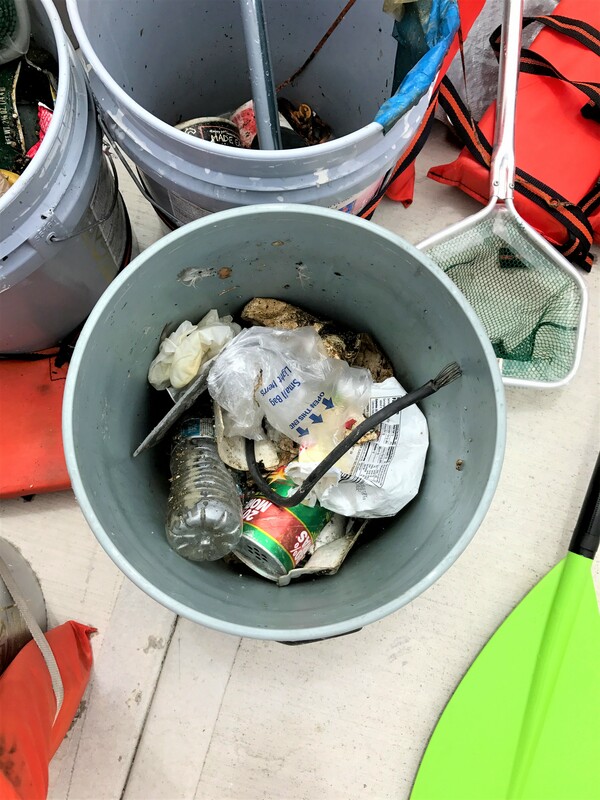 Last year, in only three hours, 800,000 pounds of rubbish and recyclables were removed from California’s coastline and inland waterways. Join Me at The Beach This Weekend? It’s been over a year since my last beach clean. 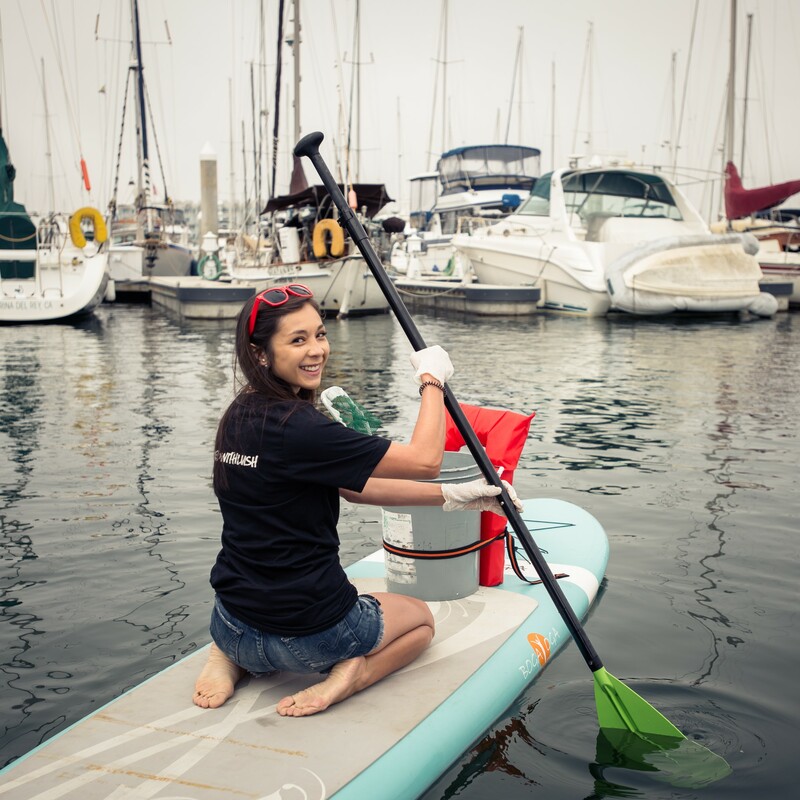 For my previous clean, I joined Lush Cosmetics and Kurmalliance at Marina Del Ray and we used paddle boards to collect junk from the sea. I was surprised by the amount of polystyrene floating around and the random objects we found. We picked up cleaning products, a container of powdered bleach and footwear. 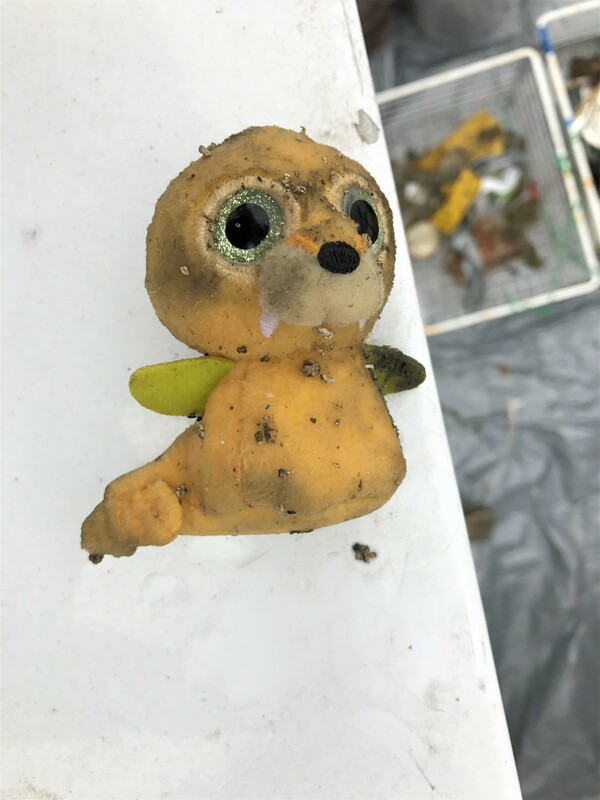 After hearing about the International Coastal Clean-Up the other week, I was keen to get involved and also make an effort to help my feeshy friends more often. In preparation for Saturday, and future beach cleans, I’ve compiled a list of organisations in LA who regularly organise beach cleans and you can join this weekend. I’d love for you guys to join me and you don’t even have to go to the beach to take part. There are also 25 inland locations. If I’ve managed to convince you to join me on Saturday, (I’ll be at Santa Monica College’s adopted beach site – at the end of Pico Boulevard/Bay Street by tower 20), I’d like to recommend a few things you’ll want to bring and I also wanted to share a link from the rideshare company Lyft as they are offering $10 off Lyft rides from select cleanup sites on Saturday. Click here to find out which sites qualify. This is great to see. The oceans need our help! There’s a similar initiative in Baltimore that draws loads of volunteers and as a surfer, I always feel grateful to anyone getting involved in this kind of work. Thank you Jessica! Surfers totally get the sea damage we’re doing. I love that you’re aware of the Baltimore volunteering! That’s so cool. I don’t live near a beach, but it seems like an awesome effort to partake in. Definitely! The organisers knew a lot of people don’t live near beaches so there were some inland “cleans.” Hopefully, those will become popular too!